Alexander Clark died at Ardgay Forse 24th April 1899 aged 48. Daughter Dinah Clark died at Roadside Forse 21st July 1910 aged 19. 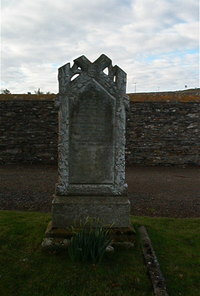 Wife Ann Hendry died at Lybster 23rd December 1937.